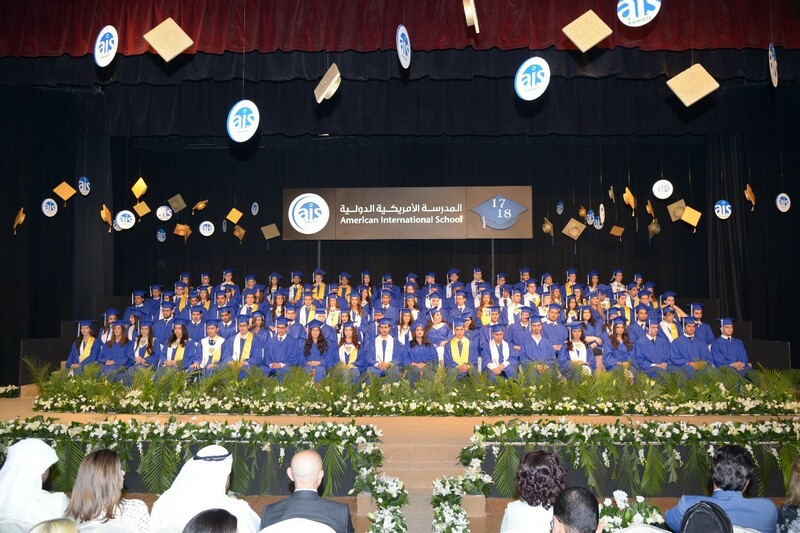 The American International School - Kuwait is a rigorous and college- preparatory Pre-K through grade 12 school offering three International Baccalaureate Programmes; the PYP, MYP, and DP. We pride ourselves in offering a challenging academic curriculum rooted in nurturing students to thrive and to be balanced. individuals can achieve personal excellence and balance in all aspects of their lives. take initiative to organize ideas and apply thinking skills independently. explore concepts, ideas and issues that have significance to local and global systems and develop their natural curiosity. are positive people who value a strong work ethic, self-reliance and volunteerism. become flexible and adaptable members of a global community, accustomed to seeking and evaluating a range of points of view, and willing to grow from the experience. understand the importance of intellectual and emotional balance to achieve personal well-being for themselves and others. express ideas and information confidently and creatively in more than one language and in a variety of modes of communication. set goals which are supportive of their learning and personal development. approach unfamiliar situations and uncertainty with courage and forethought. have the persistence and adaptability to explore new roles, ideas and strategies. Ensures the AIS school Mission, Beliefs, and Objectives are well integrated within the high school (grades 9-12). Ensures high expectations for all members of the high school, including staff and students. Supports the continuous improvement of the high school and the development of a shared vision of learning and action. Models strong instructional leadership by maintaining a strong professional culture with a focus on continuously improving teaching and learning. Works closely with the high school leadership team and teachers to ensure that rigorous instruction and curricula are the norm. Monitors initiatives closely and supports measures that support continuous achievement gains closely tied to whole-school objectives and initiatives. Manages the daily operations of the high school. Oversees the high school teacher assessment model tied to continuous growth and improvement. With the Curriculum Director and Middle School Principal, develops strong ties to the IB Programme Coordinators (DP and MYP) and the subject Heads of Department to ensure programme adherence and vertical and horizontal curricular articulation and alignment. Works closely with the Superintendent and the Administrative Council to maintain a fiscally sound high school. Advises the superintendent on annual recruiting needs and is active in the hiring of high school staff working closely with the high school leadership team to ensure ideal learning environments are valued. Works collaboratively with the Administrative Council to ensure that health and safety of all students is paramount. Collaborates with high school families to ensure that diverse community interests are called upon and have impact on the high school. Upholds and recommends procedures that have impact on the high school and the whole school, in general, and which may lead to recommended new or revised AIS school Board policy. Collaborates with the Curriculum Director on issues of curriculum development and instructional coaching, and sits on the Curriculum Council. Assists the MYP and DP Coordinators with the implementation of the MYP and the DP. Takes initiative to inspire and to develop professional learning opportunities for all staff tied to programmatic, curricular, and/or objective-based initiatives. Contributes significantly to the Administrative Council. Co-Chairs with the Middle School Principal monthly Head of Department leadership team meetings. 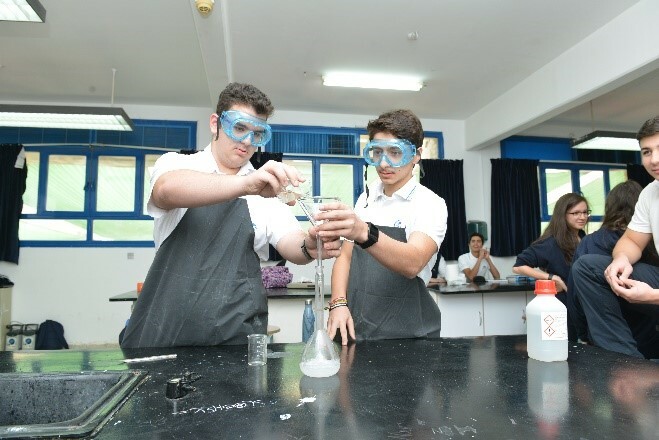 Please visit our website at www.ais-kuwait.org for more information about our school.